Starting December 12th we'll be hearing stories on this blog Monday through Friday until January 6th. These will be stories from you who participated in the 2011 Challenge. There will be repeats of some of your reflections posts from the beginning of this past May. Also if you would like to submit a post about the A to Z Challenge experience we would invite you to do that as well. It's time to start hearing from you, the ones who made the 2011 Challenge the success that it was. If you would like to give your permission for us to reprint your Reflections post then email us at arleebird at gmail dot com. 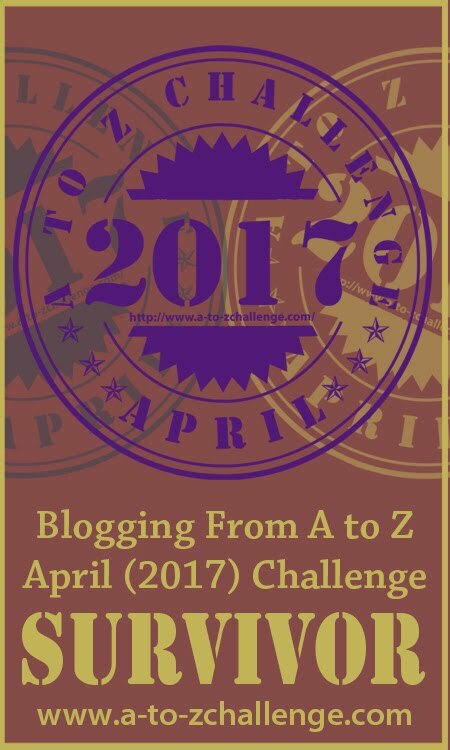 We will reprint it here on the Blogging from A to Z April Challenge Blog and link back to your blog. It provides this blog some content that will help others and it will give your blog some of the recognition it deserves. Likewise, if you would like to submit a special guest post please send us an email at arleebird at gmail dot com telling us what you would like to write about and when you can get it to us. Once again it's your blog advertised here, you are helping the A to Z cause, and we link back to your site. We're open to just about anything you want to write about and in any format. We want to build the buzz as we near the day when the A to Z sign ups start. 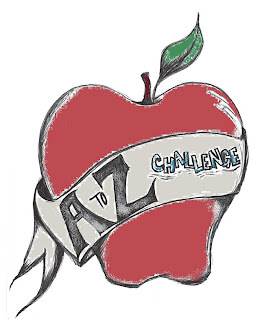 Can you help us make the 2012 A to Z Challenge even more amazing than the Challenge of 2011? On Monday December 12 we'll be posting the 2011 Reflections from Julie at Empty Nest Insider to kick off our campaign. Julie is the inspiration for this concept and we'd like to give her credit for the idea. We appreciate her interest and enthusiasm concerning the 2012 Challenge. So, please, let us hear from you. 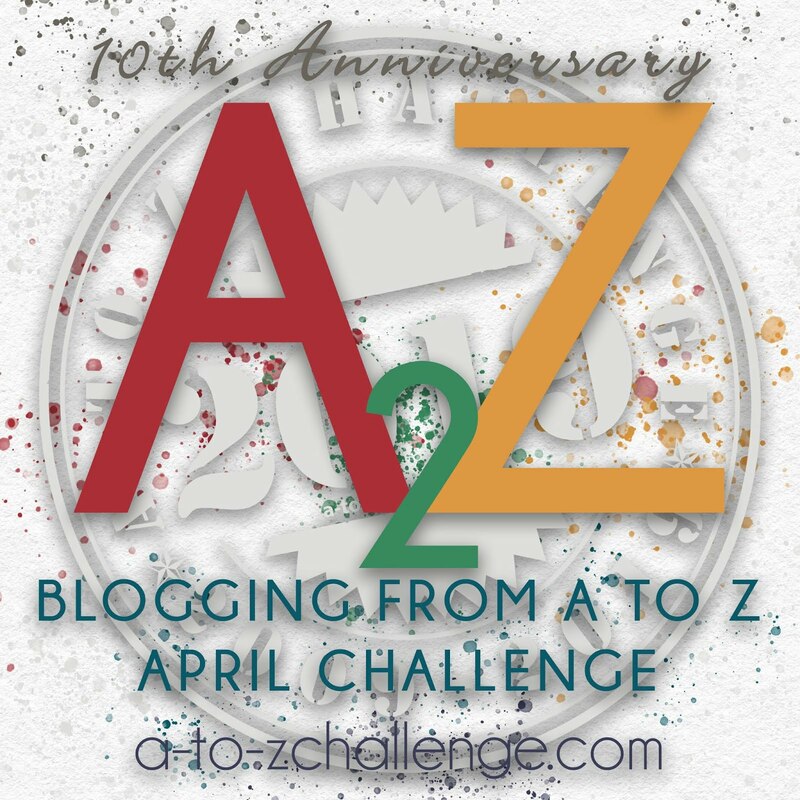 Send us an email to give us permission to reprint your reflections or to suggest an idea that you'd like to talk about on the A to Z Challenge Blog. Please include the link to your Reflections post to make it easier for us to locate it. If you would like to participate please let us know by Tuesday December 6th. That's next week so don't tarry. Once the days are filled we will stop taking submission requests. Let us know ASAP. Then, let others know about this blog. If you are not yet a member please sign up and encourage others to do the same. If we post your A to Z Reflections or your guest post, we will let you know when it will go on line so you can let your readers know about it. April will be here before we know it. It's not too early to start building for success. And a huge thank you to all of you A to Z bloggers who are dedicated to the success of the Blogging from A to Z April Challenge of 2012. 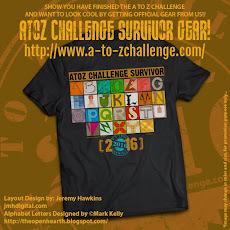 Several of you have commented that you are already planning your A to Z posts. Some are mapping them out while others have actually started writing them. There's nothing wrong with that. It's not cheating. In fact I consider it a darn good idea. I usually start by printing out a calendar grid that is available on many internet sites. Or you can use a regular calendar (whatever happened to all those free calendars businesses used to send out--they seem to be in short supply for me anymore), a date book planner, or just a list of the days. I like using an actual calendar format since I get an easy to see overview of the month. Once I have my calendar (or blank format) I first add the letters for each day. I then go back and start coming up with ideas. Coming up with those ideas is often the most difficult part of the challenge. And they're not written in stone, just on a calendar and you can always erase them if you change your mind. Knowing that you at least have some ideas to work with will make the writing of the posts less difficult. Planning and actually writing some or all of your posts ahead of time will make your Challenge less stressful, but don't think you have eliminated the challenge of Blogging from A to Z. Many of us have found that the real challenge comes with trying to visit the sites of the other participants. After all, networking is one of the more important aspects of the April Challenge. If you've taken care of your posts ahead of time then you will have more time to visit other sites and interact more freely. One more point: If you've looked at the 2012 April calendar you may have noticed that without Sundays there are only 25 days, which means we'll have to post on one Sunday. To me the logical choice is Sunday April 1 since it's the first day of the month and we get the seven day stretch of writing done at the beginning. 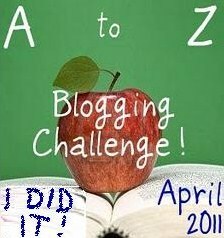 In 2012 the Blogging from A to Z April Challenge will begin on Sunday April 1 with the rest of the Sundays off. Whichever way you choose to approach the Challenge is fine. It's your personal challenge and creativity is what will make you really stand out--creativity and how much you visit other blogs and leave comments. Preparing beforehand will allow more time for visiting. Writing the posts as you go will boost the adrenaline and keep things more topical. Either way, have fun Blogging from A to Z in April. We've been getting mentions on your blogs and I'm trying to keep up with them. Here's one I missed when it first went up. Thanks to Retired Knitter at My Next 20 Years of Living for her ardent post on October 18th. This is the kind of shout out that we need. Delores from The Feathered Nest also has done her part in getting out the word. If you've done an A to Z Challenge post on your blog and I haven't mentioned it please let me know so you can be recognized for your support. And whenever any of you post something about the Challenge send me a note to my email or in the comments and I'll add your link to a future post. Thanks for all the help. Please visit Tossing It Out tomorrow Wednesday 11/16 when I have as my special guest award-winning best-selling author of nine books Lani Diane Rich. She'll be offering a bit of a pep talk with some great advice for all writers. On my blog Tossing It Out I'm reporting on the Los Angeles BlogWorld Expo and New Media Expo, but here I want to give my report on BlogWorld and how my visit related to the A to Z Challenge. 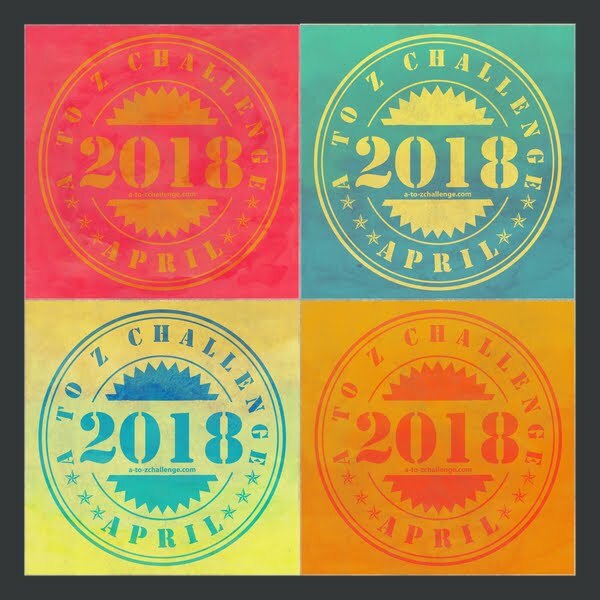 Those who followed the Challenge of 2011 and my follow-up posts in May know that I am very interested in making the 2012 Challenge more organized and easier to participate in than the first two Challenges. Judging from last year's more than ten-fold growth, I have every reason to believe that next year will have at least the same participation as last year if not considerably more. In either case, as we saw in 2011 the Challenge becomes massive, and even overwhelming, for participants. For this reason I am looking for more ways to meet your requests, your needs, and in general to make the Challenge more fun for all of us. The bottom line is that in order to achieve these goals of improving the Challenge I need to find some solutions that will involve some technology with which I am currently not familiar. Networking and knowledge gathering at the Expo was part of that learning process. You can believe that I was talking about the A to Z Challenge to get some feedback about it and some sources that I can go to for help later. The response I got was consistently positive. Everyone that I talked to about the Challenge seemed interested and thought that it held some great potential. Now to see who will back me up in the months to come and join in the fun come April. I got some indication of support from a representative in the Blogger booth who said to send in the info about what we're doing and she thought that they'd probably give us some mentions in the Blogger blog right before we are about to start up. Any additional support like that will not only be favorable for the Challenge, but also increase the possibilities of others to discover your blog. However our biggest boost comes from you the participants and supporters alike. Keep the buzz going on your blogs. And if there is any realm of expertise that you can contribute to make the Challenge better please leave a suggestion in the comments or contact me at my email address. Alex J. Cavanaugh was a co-host in the 2011 Challenge. He gave the A to Z Blog a nice plug in his post last Friday. 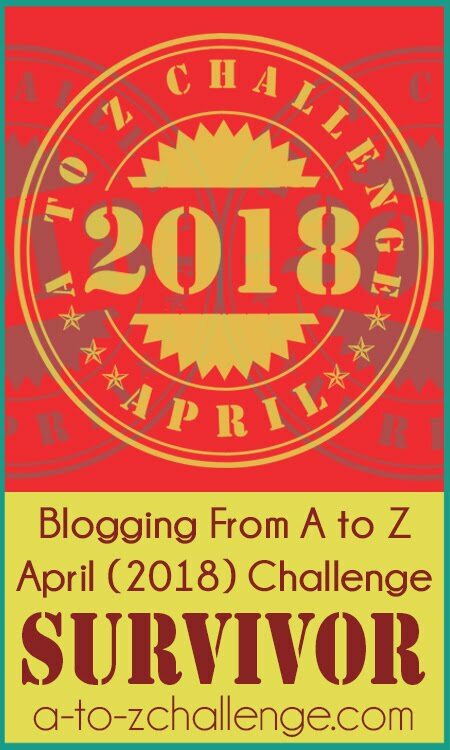 A big Thanks to Yvonne Lewis from Welcome to My World of Poetry for her poetic plug of the Blogging from A to Z April Challenge. Also, you must check out the post Sue at Jumping Aground did for the Challenge. She also offers a preview of what she's planning to do in April and offers some good tips for the rest of us. Keep the plugs and mentions coming and let me know whenever something appears on your blog or wherever it appears so I can link to it on the Blogging from A to Z Blog. Just got back from a trip to Tennessee. I was helping my sister move from Phoenix back to the place we both think of as home. I don't live there anymore but it was good to have an excuse to get back to visit family and friends. Those who know me are probably getting sick of hearing about Blogging from A to Z, but it's my passion these days as I gear up for April 2012. It's only about five months away but there's still a lot to get done in order to make sure the next Challenge is the best yet. This coming week-end I'll be at the Los Angeles Convention Center at the BlogWorld Conference and Expo and you can bet I'll be talking up the A to Z Challenge to anyone who will listen to me. I feel compelled to spread the word. How about you? Are you willing to help me get the buzz going? Mention the Challenge in blog posts, tweets, forums, or wherever you might be communicating with others who blog or are interested in blogs. 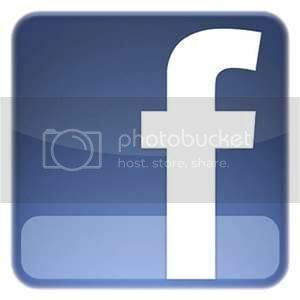 Let's start drumming up some interest so that when March comes more people will know about what's coming in April of 2012. How are some ways you might suggest to start spreading the word? Will you be attending any conferences, conventions, or meetings where other bloggers might be present? Can you drop the A to Z name in a few of your upcoming conversations or writing to help us build name recognition?